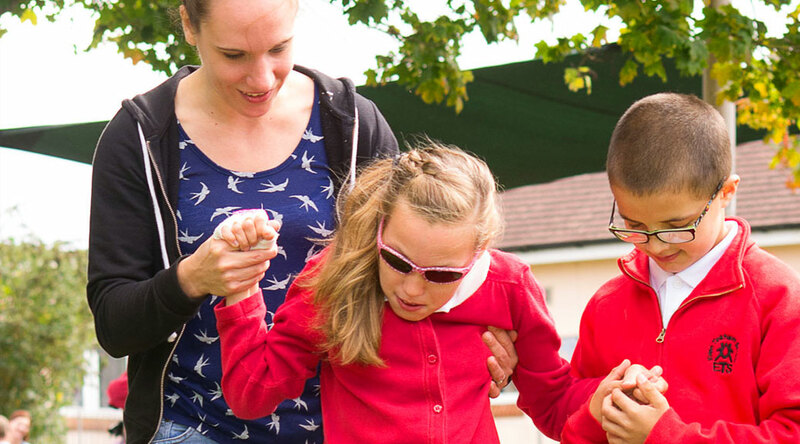 At Key Stage 2 we aim to support our pupils to become independent. 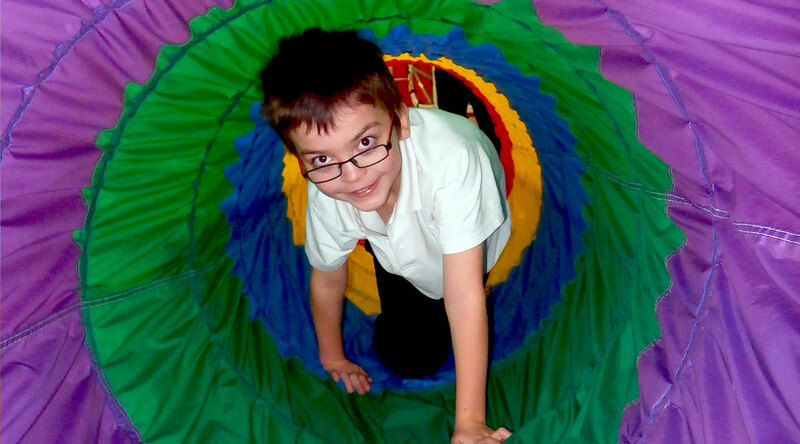 Pupils are encouraged to build on prior play based learning moving towards a more structured learning in the core subjects. Therefore ensuring a firm foundation of knowledge and understanding. Whilst supporting pupils to discover their own identity, to find their voice, make it heard and be understood, we provide a wide and varied curriculum through Topic Based Learning. This is achieved through exploration of learning opportunities. This helps our pupils become more proactive learners. For others this looks more like problem solving through open ended questioning. We aim to inspire, motivate and engage our pupils by creating individualised learning opportunities through a wide range of activities. For example Rural Skills, Walking Group, Music Therapy, Horse Riding, Aromatherapy, Swimming and trips.